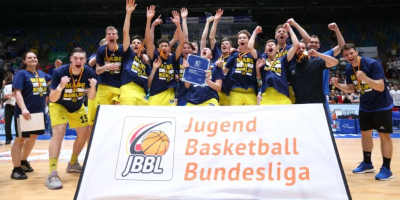 Alba Berlin won the JBBL title for the first time. The success was possible thanks to big contribution from Franz Wagner who is the little brother of Michigan star. 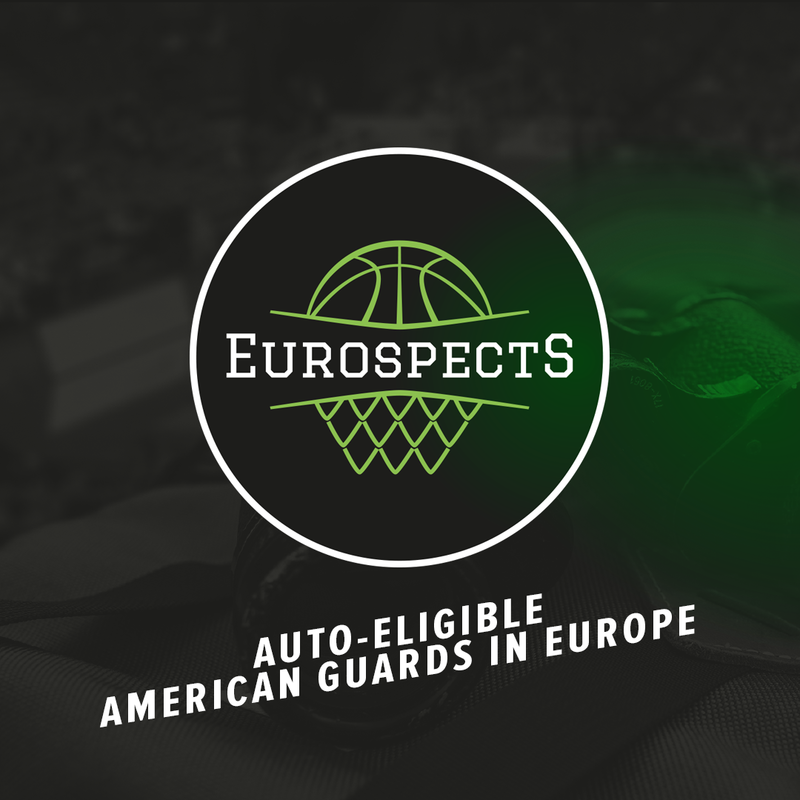 Unlike Moritz he possess more of a guard skillset which is combined with great length and advanced feel for the game considering age group. 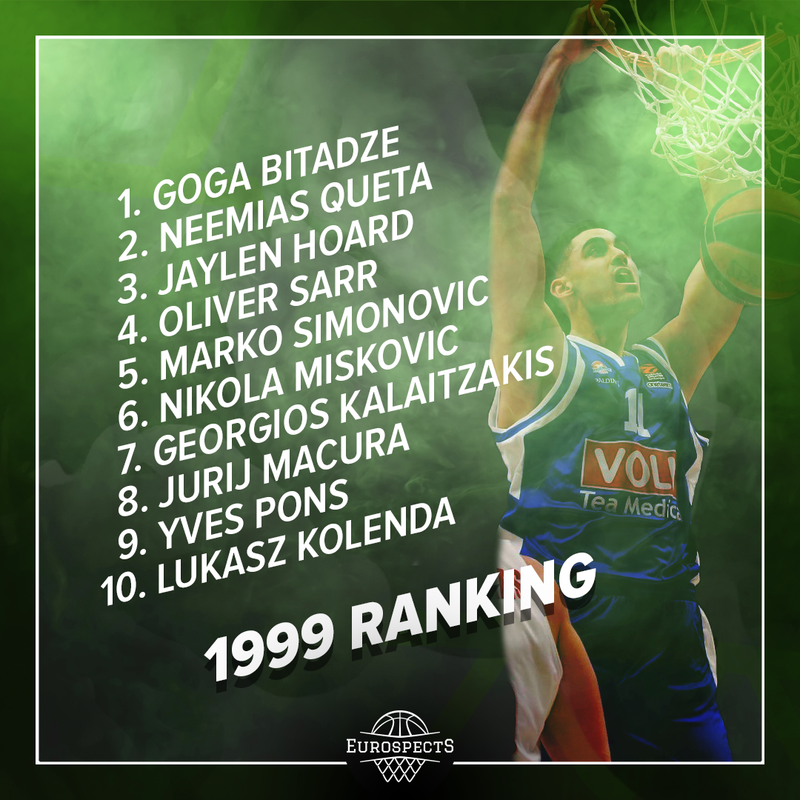 He had a lot of help from skinny but skilled Matt Delow and Elias Rodl whose father had long succesful career in Alba Berlin and national team. They managed to do this even though host team (Fraport) had fantastic backcourt duo composed from Max Begue and Len Schoormann. Both have great athletic predispositions. Begue seems to be more physical and posses decent court vision and Schoormann displays fundamentally sound release & outstanding bounce. Young star showed some unsportsmanlike behaviour in the final game which should not be tolerated but he is just 15 years old and you could really see the poise and strong desire to win. Not so much to write about hoops phenom Luc David Van Slooten who most likely was not 100% healthy and his team got blown by Berliners in the semi final. 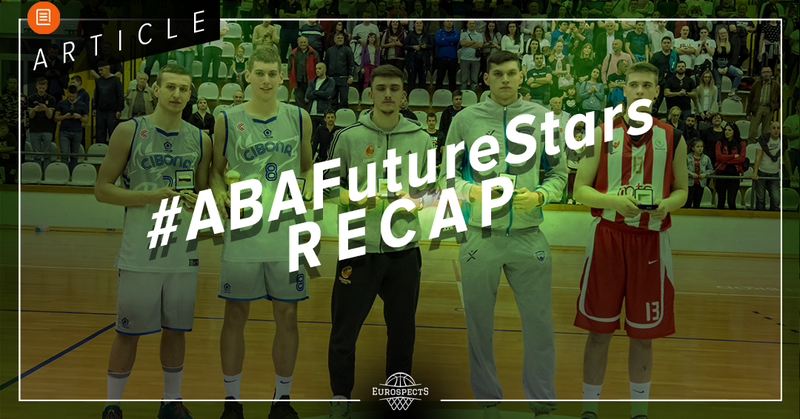 Alba was unable to repeat the triumph in U19 category after semi final lose against IBAM in the only close game during Top4. Ferdinand Zylka choked one more time (1/14 FG) as he had a shooting slump in last season championship game. The crown was taken by Bayern who beat Rasta Dragons coached by Isaiah Hartenstein’s dad (Philipp Herkenhoff, Thorben Doding and Danielius Lavrinovicius were limited to only 19 points) and then showed superiority in Munich derby. Nelson Weidemann was named MVP of the tournament. He made a lot of powerful drives and played with amazing energy in general (could maybe utilize it better on defensive end). Also Weidemann’s three pointer is becoming serious threat in spot up situations. 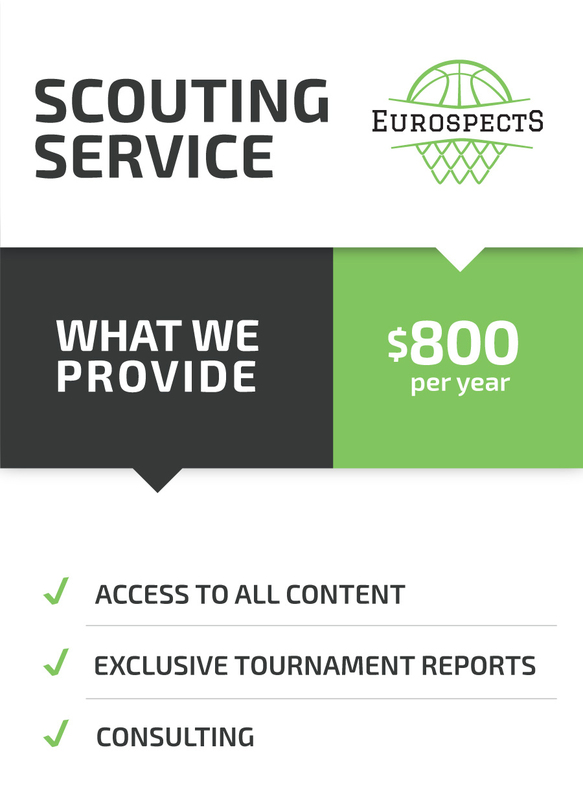 On the other hand typical Point Guard responsibilities are still not polished and there is not so much progress in this regard. I once heard some Malcolm Delaney comparisons but he seems to be much closer to Maodo Lo. Another big performance came from Marko Pecarski. There is no discovery that Marko has magnificent footwork, touch and scoring instincts. He keeps contributing on the level we all got used to see from him. There are some questions remained about his productivity on the top level while facing elite athletes. We witnessed small sample of that in Frakfurt as Da Silva and Okao tried to slow him down but he eventually found a way to put on big numbers anyway. Things are not equally easy for Pecarski on defensive where he still has problems to stay in front on long perimeter drives. Honorable mention goes to the Amar Gegic – silent MVP of the team. Very underrated athlete with great size for position. Among silver medalists all eyes were on Oscar Da Silva. Things are never easy for Oscar on the court because all the opponents focus on him and play really aggressive defense. He didn’t finish his last game in Germany with the win but definitely made everything to make it happen. Oscar outgrew this level of competition and is a definition of versitality on the court. Somehow he finds a way to play very hard but still fair. What really stood out this time about him was finding open teammates in P & R and perfect body control on penetrations. He is also much stronger than he looks. 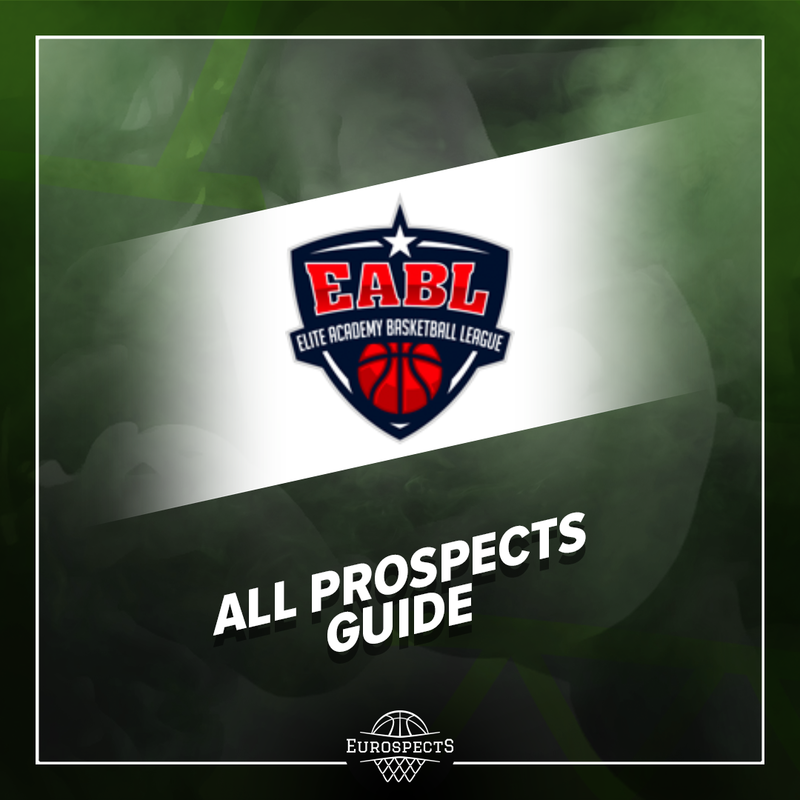 His collegiate career may not last very long… He had a big help from David Okao – good athlete from center position who takes pride in playing defense and has solid finishing skills as he makes quick dunks with ease. Not overly talented – type of player you have to feed. Also he has a bit haunched silhuette and seems to be a bit smaller than listed 210 cm. To recap the event in Fraport arena had solid level of talent and was really well organized but there was not as much emotions on the court as fans would ask for.